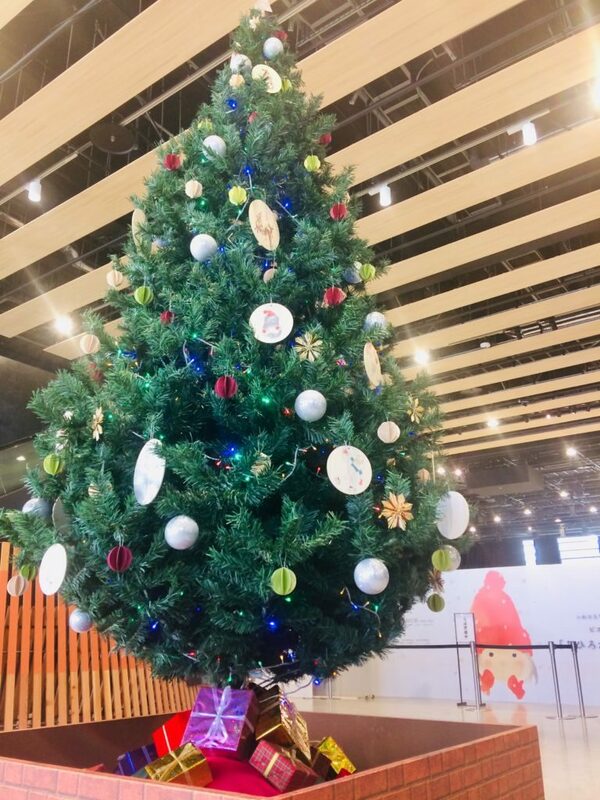 This big Christmas tree is set up in the main entrance hall of Shinmai Media Garden. 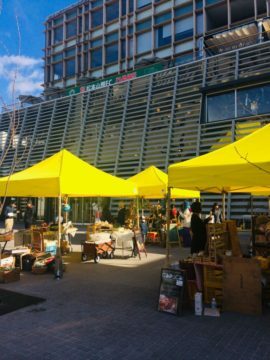 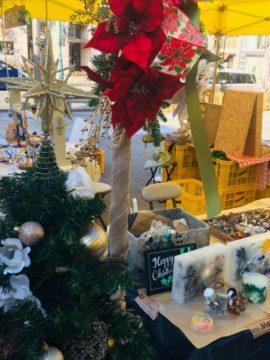 There will be a Christmas Market held in front of the building this weekend. 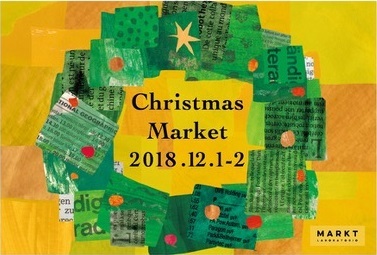 About fourteen vendors will gather to sell a variety of Christmas goods, confections, and much more.